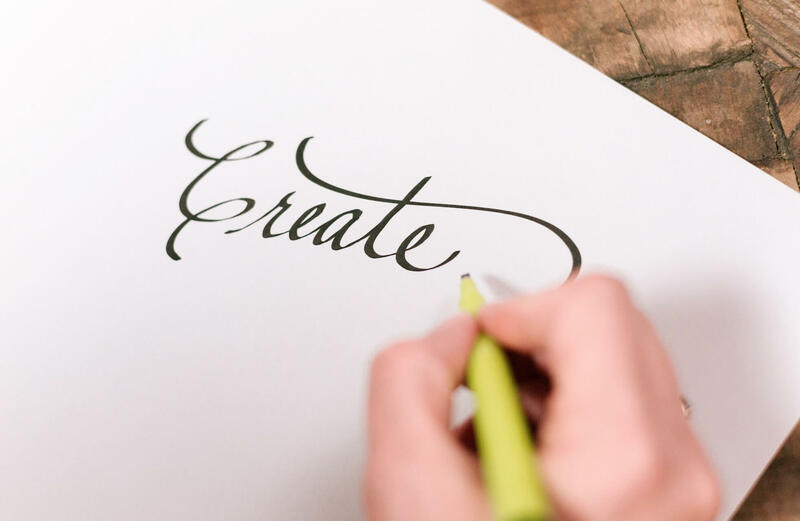 Pilot’s Ensō Parallel Pen kit provides you with everything you need to begin to create stunning calligraphy and hand lettering. 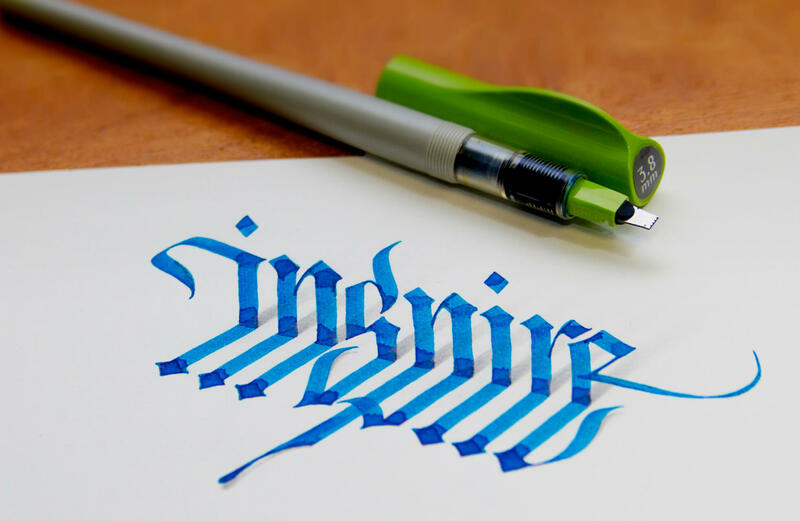 The extremely smooth writing Parallel Pens are a major breakthrough in calligraphy pen design – the nib consists of two parallel plates and allows for sharp, monoline writing with the narrow edge, and expressive, calligraphic writing with the broad edge. 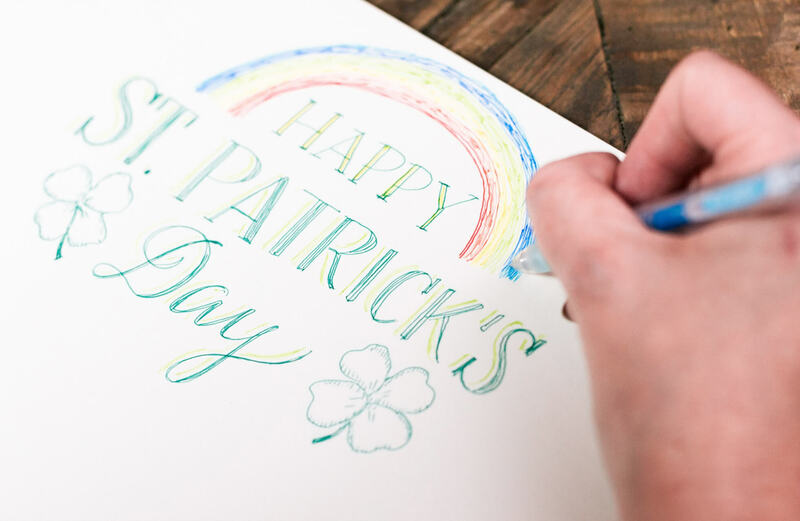 You can also produce color-blended letters by touching ink from one pen to a second pen loaded with another color. 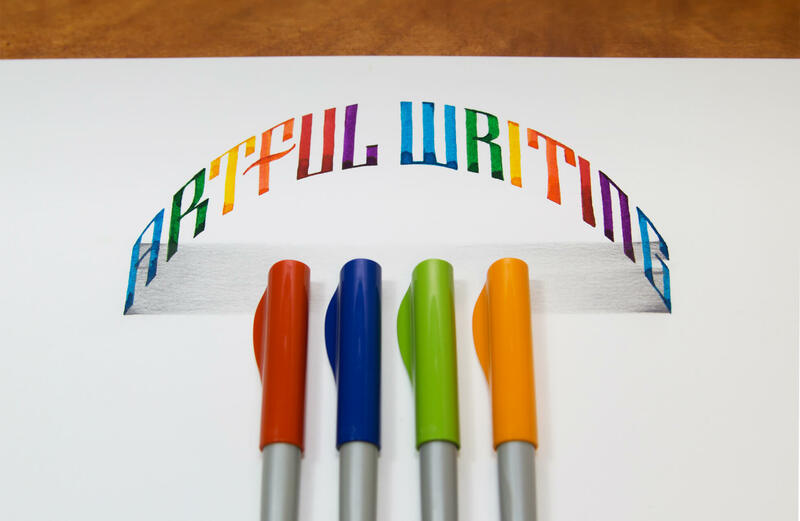 The instruction book will help you explore the remarkable creative opportunities offered by this uniquely versatile calligraphy fountain pen.